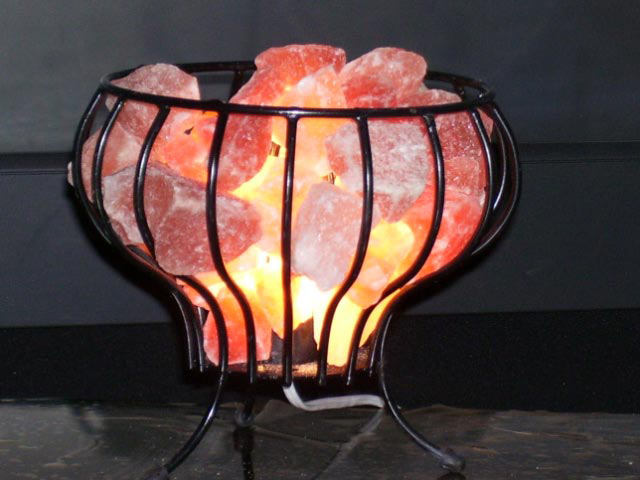 A salt lamp is simply a chunk of mined salt that has been hollowed out to allow room for a lightbulb or tiny candle. 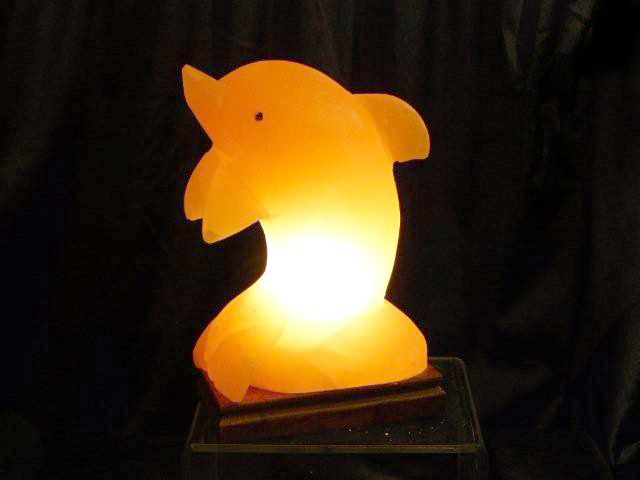 The light glows through the medium of the salt crystal, which can range in color from a dark salmon pink to a pale orange. 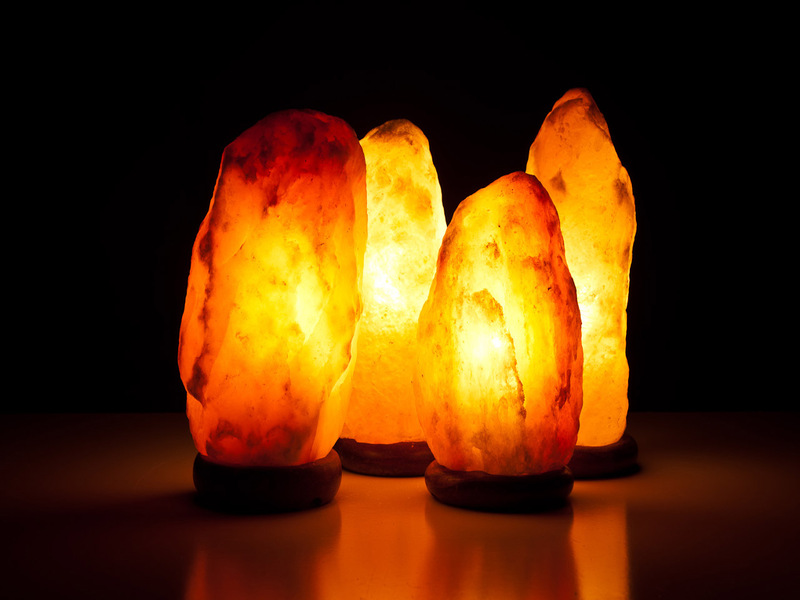 Salt lamps make attractive accent lights. 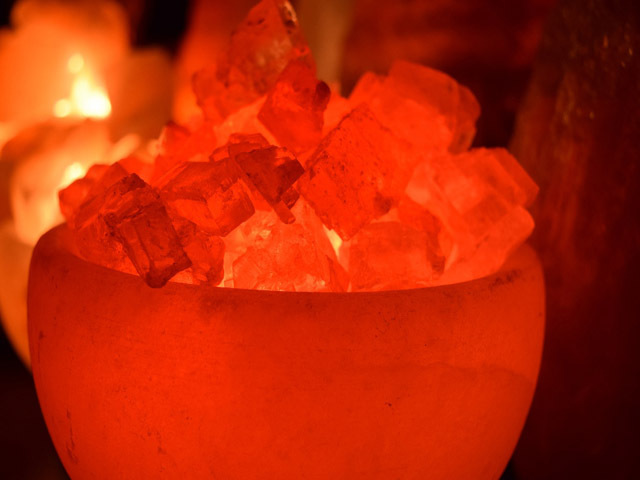 Their main attraction, however, is that the heating of the salt causes the crystal to release negative ions (often called simply ‘ions’).Negative ions have long been considered healthy; the sea air, mountain air and the air around swiftly running water is high in negative ions. 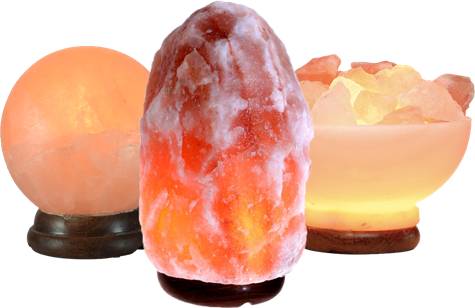 Indoor air, recirculated air, and air around electronic equipment is very low in negative ions. 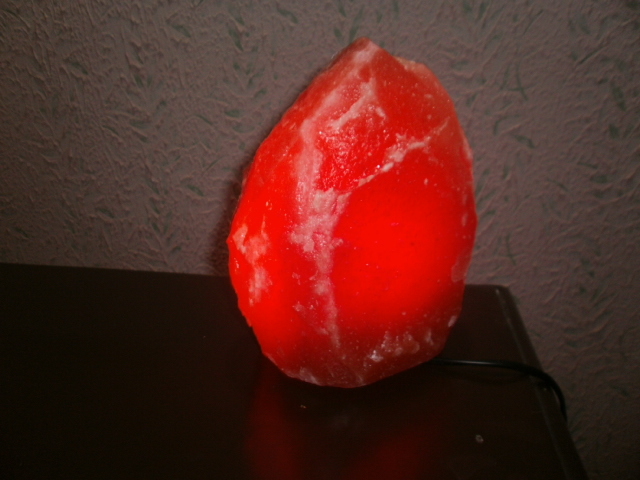 Many office workers who suffer health complaints around fluorescent lighting and computer monitors report considerably less fatigue and headaches if the concentration of negative ions in the air is increased. 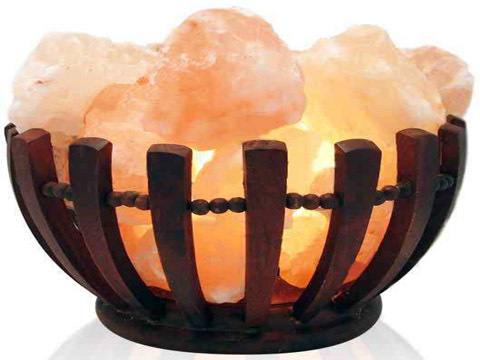 Why negative ions may be beneficial is only partially understood. © 2016 Multi Rock Salt Company | All Rights Reserved.